We are in what Forrester calls “The Age of the Customer”. Customers are in the driving seat, not companies. Companies must figure out ways to get to know their customers on a deeper, more personal level. 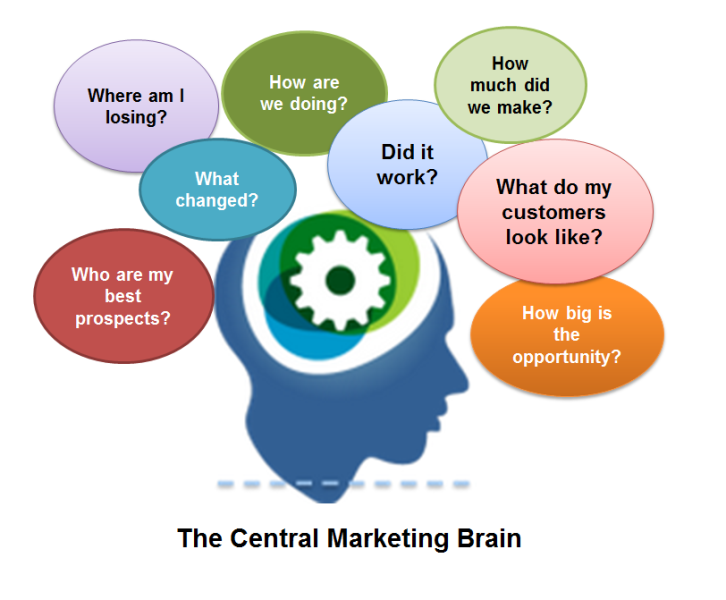 And in an age of bigger and faster data, all sorts of information can be mined to truly get to know your customers. In fact, consumers are sharing more data than ever before as they browse websites, sign-up for loyalty programs and e-newsletters, post to social media, and download content. With so much data being created, do you have the right insights to answer the following questions? What do my best customers look like and what will keep them loyal? Which channels do they use on their path to purchase? Who is in the market for my products and services? What will drive the best customer experiences? What patterns may indicate unhappy customers? Which customers can I upsell or cross-sell? If you can’t answer these questions (and many companies can’t), here’s how you can really get to know your customers. As you know, your customers are engaging with you across many different channels. They are calling customer service, buying products on-line, signing up for loyalty programs, leaving comments on your social media pages, redeeming on-line coupons, clicking through emails, and on and on. Each of these interactions contains important details. However, it’s only that, little pieces of valuable information here and there. By no means the complete picture on who your customers really are. And with no way of seeing the complete picture, there is so way to answer all those important questions that will ultimately drive growth for your business. Each of these customer touch points must be integrated into a single repository – a marketing database or warehouse. Multiple records may exist for the same customer or there may be inaccurate details and missing fields. A data integration and quality solution will ensure that a single, comprehensive record is created – a 360-degree view of each customer. With an integrated database solution in place, it’s time to put that data to use. Analyze your data for insights into your customer’s behaviors, what they want, what they are doing, and how to strengthen their loyalty. Not all your customers are the same so you need to focus on customer segments – or smaller groups of customers who share similarities. Analyzing customer data to create segments allows for targeted messages to specific groups, as well as development of the right marketing mix. Certain customers may prefer email while others respond best to direct mail or text messages. It’s important to know which channels your customers prefer to optimize their experience and create loyal brand advocates. Consider a variety of factors when segmenting, such as spending patterns, gender, income, location, hobbies, interests, and other key attributes. Segments can be defined by demographics, which is basically who someone is. Another approach is by behavior, which looks at not who they are, but at what they do. For example, did they click through an email based on a coupon or other incentive? Attitudinal segmentation takes this a step further and segments by what they think. What are their perceptions of your products or services or what types of promotions are most enticing? 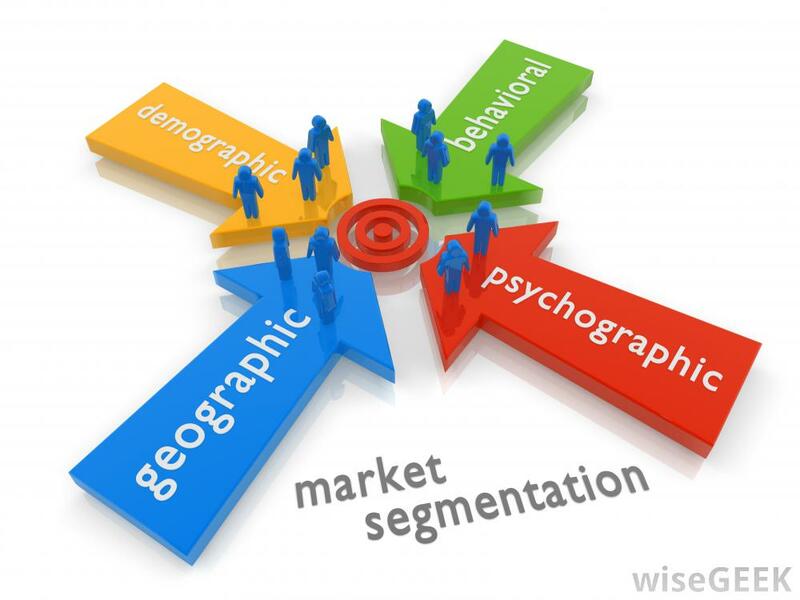 The best segmentation strategies involve a mix of all these factors. So the data has been collected and integrated, key customer segments created, but you may still be lacking some of the right data. Customer records may be missing email addresses or other critical details. Or perhaps as in the case of our furniture retailer, you want to know details such as home square footage, ages of children in the household, or certain lifestyle interests. 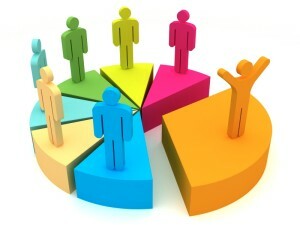 Adding additional demographic and firmographic data establishes a more comprehensive customer and prospect profile. This includes demographic data, such as age, health interests, marital status, net worth, occupation, religious affiliation, and more. Demographic data may include annual revenue, D&B credit rating, legal code, number of employees, primary business address, SIC, and years in business. Unique and Hard-to-Find Data can also be sourced through Data-as-a-Service (DaaS), which is data that has been aggregated from hundreds of Big Data sources. These data sets are highly targeted and go well beyond third party lists. Social Media: The average global Internet user spends two and a half hours daily on social media. A vast array of data is available on personal preferences, likes, “check-ins”, shares, and comments users are making. 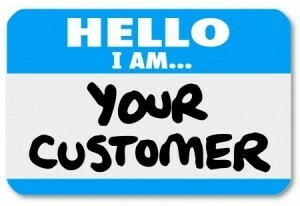 So if you can’t say you really know your customers, isn’t it time to get to know them?